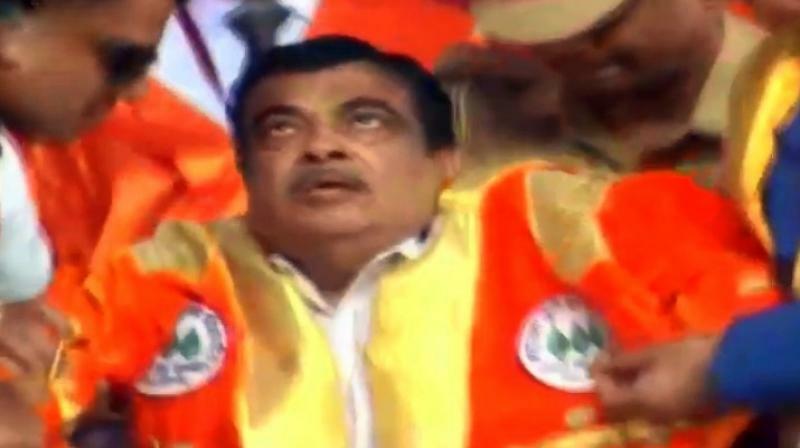 Sri Ramachandra Murthy December 8, 2018 11:00 IST Gadkari faints on stage! Central minister Nithin gadkari who had been to a convocation function in Maharashtra, suddenly fainted and this had created a chaos in the area. In the agricultural university in a location named Raguri a convocation function was arranged, and Central minister Nithin Gadkari had been invited as the special guest. Everyone stood and rose during the singing of National anthem, and along with them Nitin Gadkari also stood up, and when everyone did not expect, all of a sudden he fell down unconscious in the same stage itself. 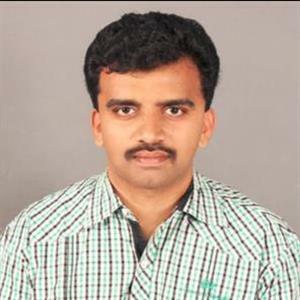 He was shouldered by Vidyasagar Rao, the governor, and immediately a team of doctors were rushed to the location and as everyone were in a state of shock, Nitin Gadkari was given treatment by the doctors, and later many leaders including Aam Aadmi's Arvind Kejriwal posted tweets that they pray for his well being, and it was later revealed that it was due to low sugar that he had fainted, as said by Gadkari himself in his twitter account.